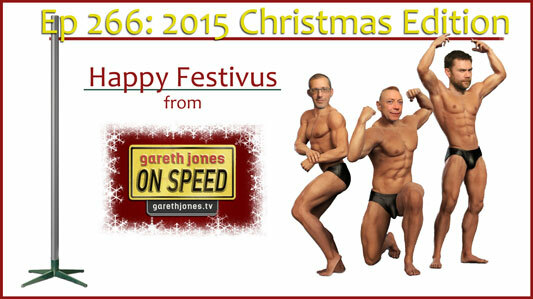 #266 The 2015 On Speed Christmas Special. Traditions, gifts, games, songs and fun. We give each other virtual presents, play the Dave Stebbings Christmas Car Quiz and Sniff Petrol gate-crashes the F1 Christmas Party. 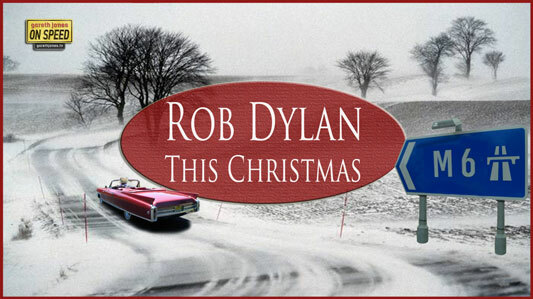 Plus Rob Dylan sings "This Christmas". On Christmas and its eve? That’s where I’ll be this Christmas. I’ll be stuck on the M6 this Christmas. I ignored the toll road. Merry Christmas from all of us on the podcast.